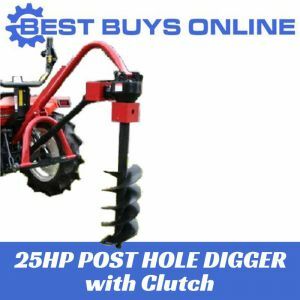 Equip the right tools to get your job done effectively! 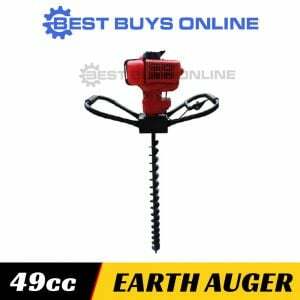 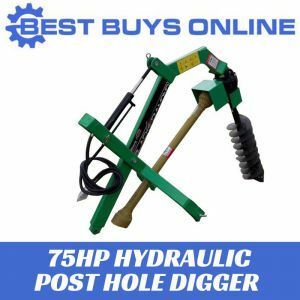 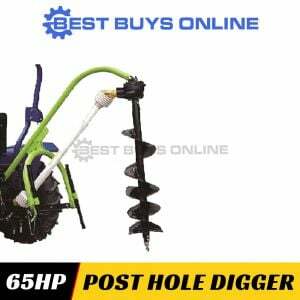 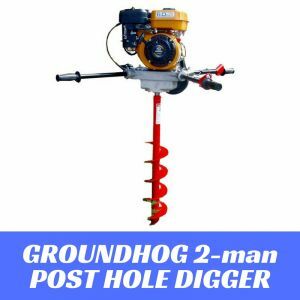 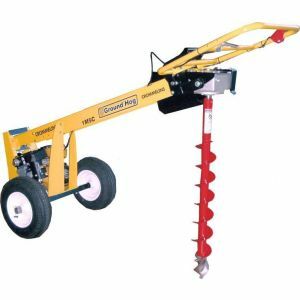 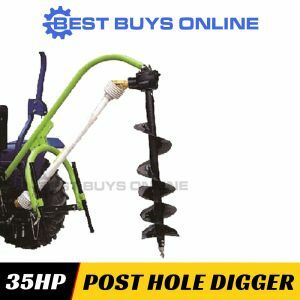 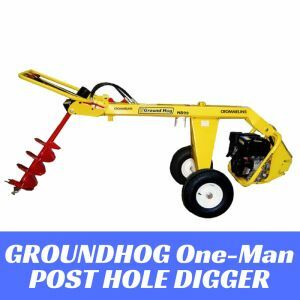 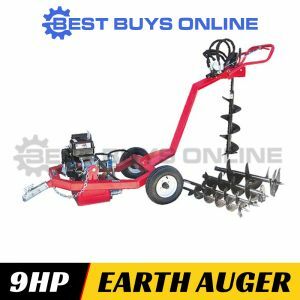 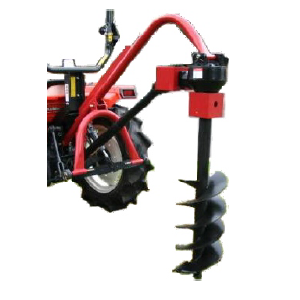 We provide the large range of quality Post Hole Diggers, Earth Augers that are perfect for creating holes for general construction, planting trees, plumbing, retaining walls, decking supports, and fence posts. 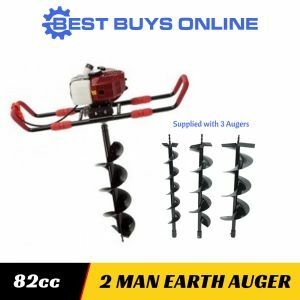 Buy from us and you can buy with confidence! 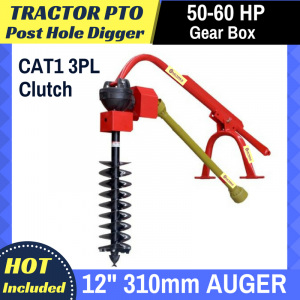 Tractor Post Hole Digger Heavy Duty suit Tractor 75-100 HP Hydraulic Auger 6-24"